The Five Fingers offers bungalows with a private terrace and a living room. Guests can relax by the swimming pool, which is surrounded by palm trees and offers mountain views. The air-conditioned Five Fingers Holiday Bungalows have wooden floors and a lounge with kitchen area. Upstairs, they have a bedroom and a bathroom with hairdryer. 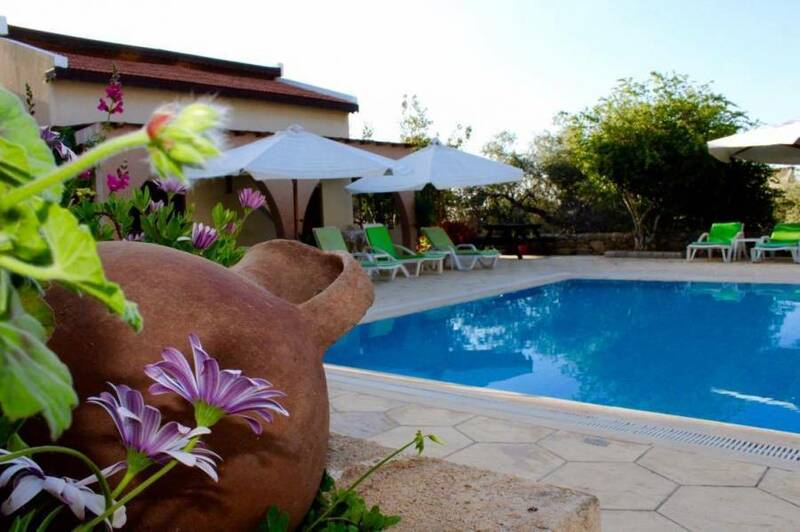 The Five Fingers Holiday Bungalows are situated a 10-minute drive from the Kyrenia city center(4km), and 10 minutes drive away from ths sandy beaches. The air-conditioned Five Fingers Holiday Bungalows have wooden floors and a lounge with kitchen area. Upstairs, they have a bedroom and a bathroom with hairdryer. Guests can enjoy their meals at the restaurant, which offers views of the swimming pool and serves a selection of local and international dishes. The adjoining snack bar sells drinks and snacks. The Five Fingers Holiday Bungalows are situated a 10-minute drive from the Kyrenia city center(4km), and 10 minutes drive away from ths sandy beaches. We offer free wi-fi & car park, non-smoking rooms. 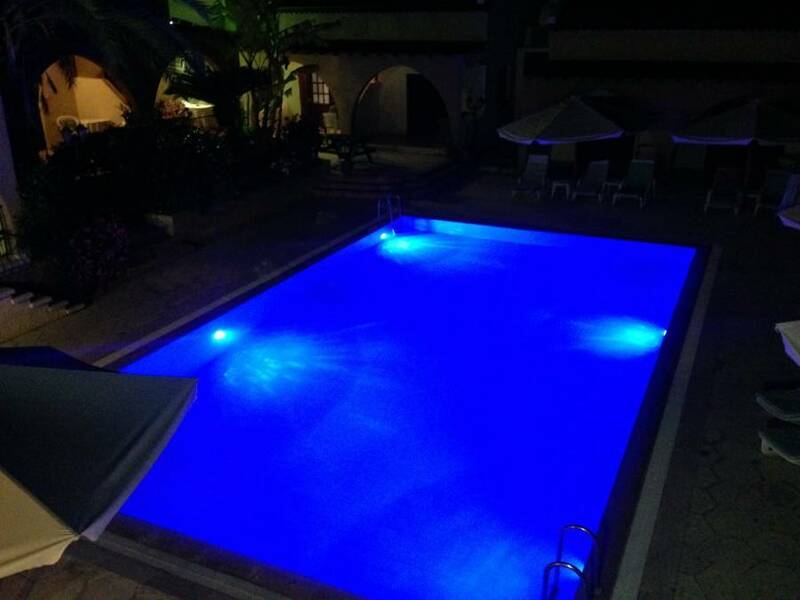 Our guests love our pool and breakfast, rooms&beds are comfortable. The air-conditioned Five Fingers Holiday Bungalows have wooden floors and a lounge with kitchen area. Upstairs, they have a bedroom with A/C and a bathroom with hairdryer. 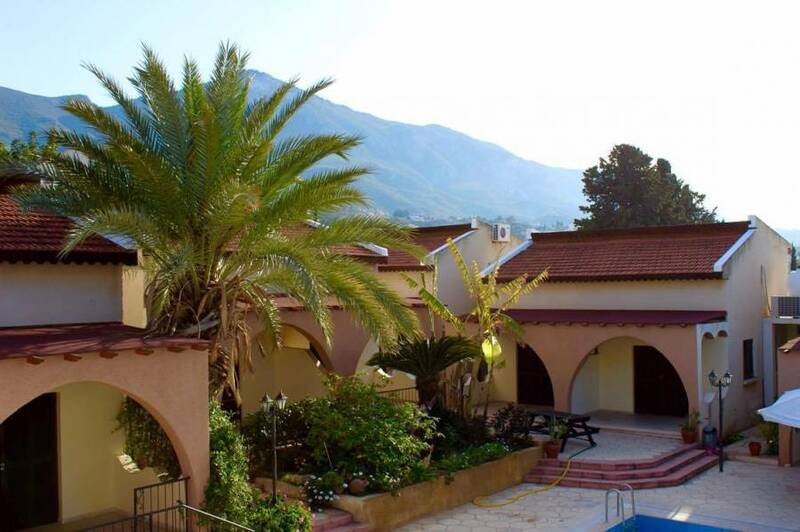 Kyrenia district Ozankoy village, a km away from the main road, sea and mountain views. if cancelled or in case of no show in the last 7 days of the arrival %100 of the first night fee will be charged. shuttle service from Kyrenia city center to our hotel for less than €1 per person each journey.